While styles change over time, home buyers continue to look for quality in cabinets, countertops, and appliances. If you need to update these in your current kitchen, these are often the design elements worth spending more on to give you the greatest return on investment. Designers often recommend open layouts for kitchens, which gives you more space to move around and possibly install an island for more working counters. Do not forget, however, that vertical space can be just as important as horizontal space. If you need more cabinets or storage racks, consider bricking up a window or door to create full walls. As you are thinking about the layout in your kitchen remodeling project, consider where each element makes sense for how you use it. Keep storage space for pots and pans, for example, conveniently located near the stove. Your cooking and entertaining space can be expanded if you have doors that open up into a garden or patio. Consider this area as part of your remodel. On the contrary, if you have appliances or other non-kitchen elements, such as a washing machine, located in your kitchen, find another space in the house to relocate them. This can give you more flexibility to optimize your kitchen space. These tips can help you plan your remodel with a professional contractor. 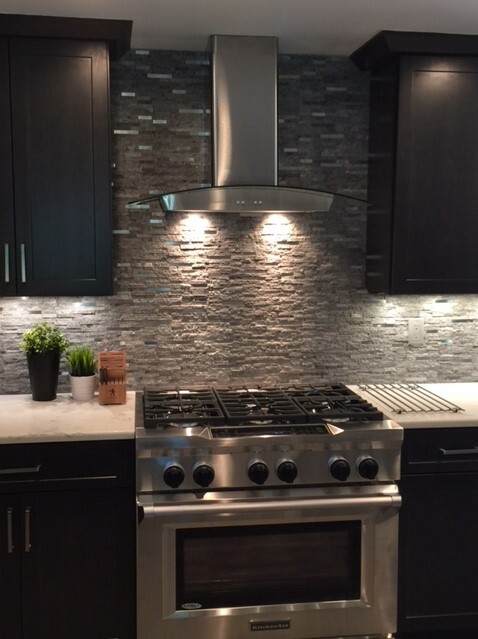 Be sure to choose a company that specializes in kitchen remodeling and talk with them about combining luxurious designs with functional space.